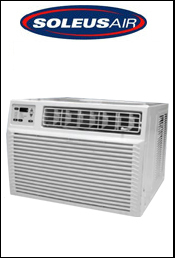 Mechanical Controls - 2-way Air Direction - Slide-Out Filter access - Cools Up to 150 Square Feet - 3 Fan Speeds - Includes Pleated Quick Mount Window Kit for Clean Installation. 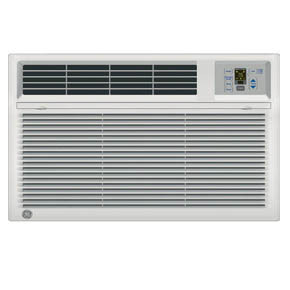 Electronic Controls with Remote Control - 4-way Adjustable Air Direction - 1 Degree Temperature Adjust - Energy Save Function - 24 Hour Timer - Auto Cool Mode - Quick Access Filter - This unit also comes with a window kit for sliding windows. 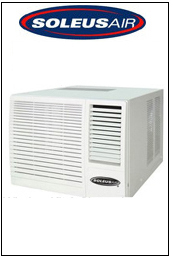 5000 BTU cooling capacity. 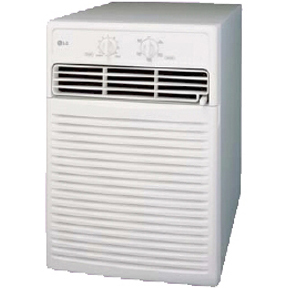 Cools room sizes up to 150 sq. 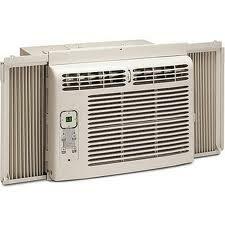 ft. Energy Efficiency Ratio: 9.7. Smaller footprint, with the cooling capacity for medium to large room applications. 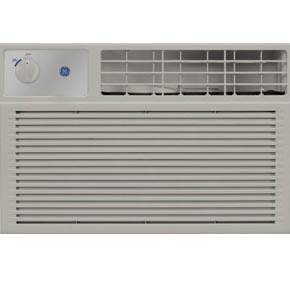 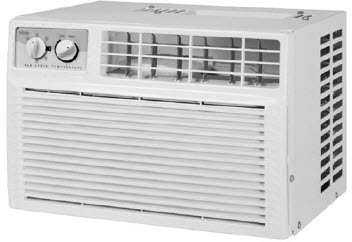 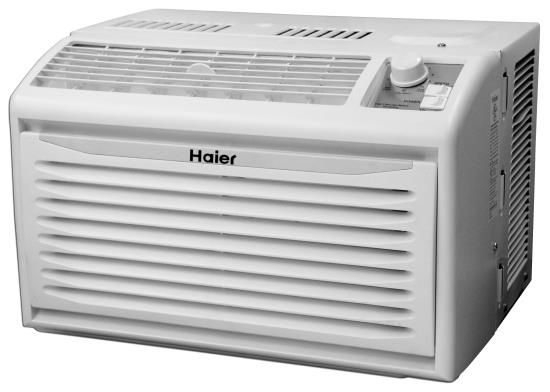 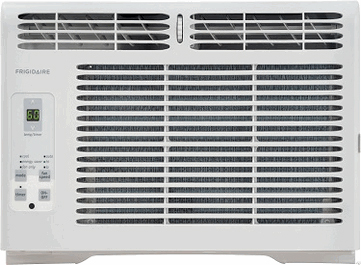 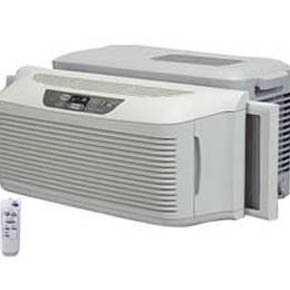 Frigidaire 5,000 BTU Window Air Conditioner with 12.2 Energy Efficiency Ratio, R-410A Refrigerant, 165 sq. 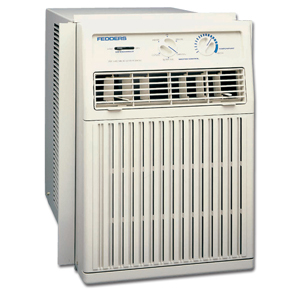 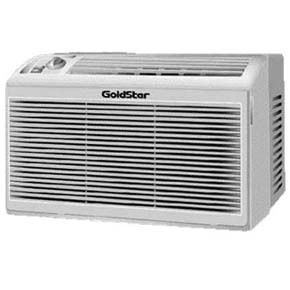 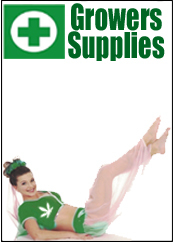 ft. Cooling Area, 24-Hour On/Off Timer, Energy Star Rated, 115V.